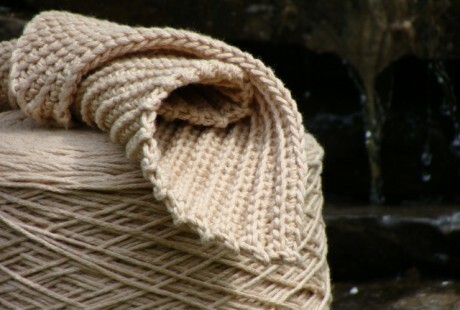 We offer handcrafted cotton cloths and luxurious gift sets. 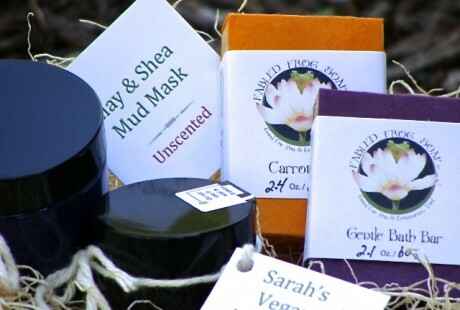 Make any occasion special with our Spa Kit, Skin Repair or Just Soap. 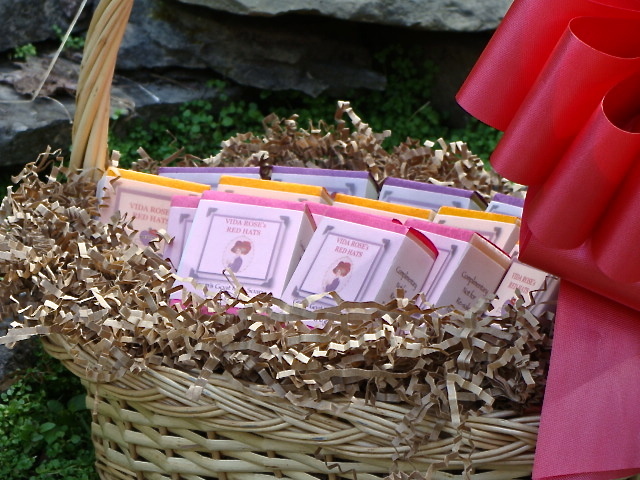 We can make custom gift sets to order. ‘Read more’ for the details. Spa Kit – 2 half bars of luxurious soap, 2 oz. Mango Mud, and 0.5 fl. oz. 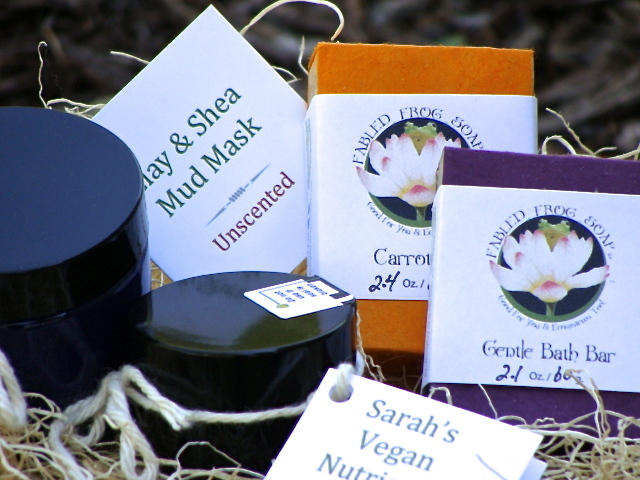 Sarah’s Vegan Nutrients for Skin will be a treat for yourself or someone special. The benefits of a spa treatment without the expense. Exfoliate with mango and clay, gently cleanse with a glycerine rich soap, and finish with the essential nutrition for the skin. Please contact us to make arrangements for purchase. Skin Repair – 2 oz. Mango Mud and 1 fl. oz. Sarah’s Nutrients for Skin. 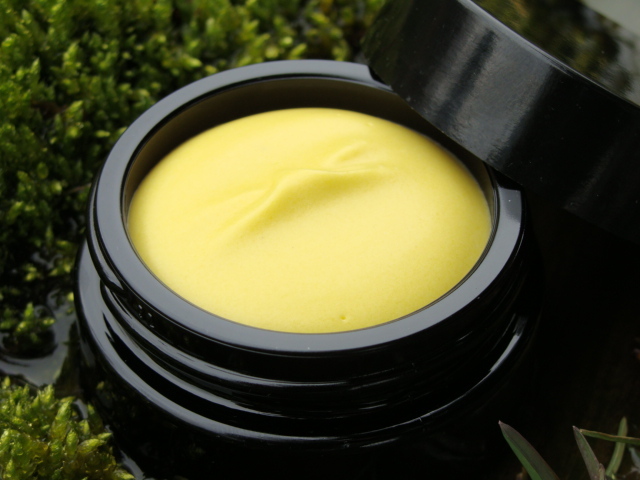 Deep cleanse and exfoliate with clay and mango, then treat the skin to nutrient rich oils. Please contact us to make arrangements for purchase. 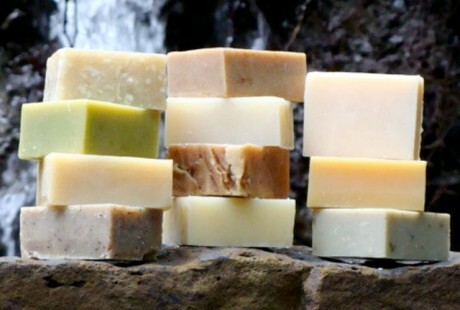 Just Soap – When it’s too hard to decide, choose a few. A great gift for a family. For Weddings, Holiday, Hospitality or for your own tailored bar, please contact us. It takes 2-3 months to cure these soaps, so please give us plenty of time. Prices are subject to the specific formulation of the soap. 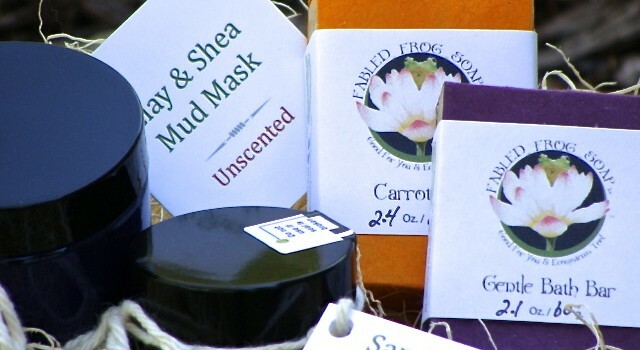 Additional charges may apply for custom soap wraps and labels. 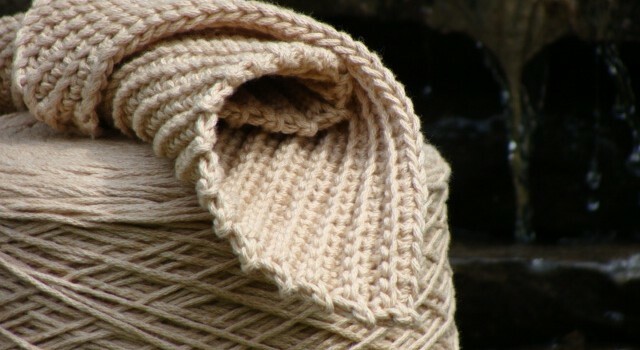 The minimum order for custom work is one batch, about 180 ounces. 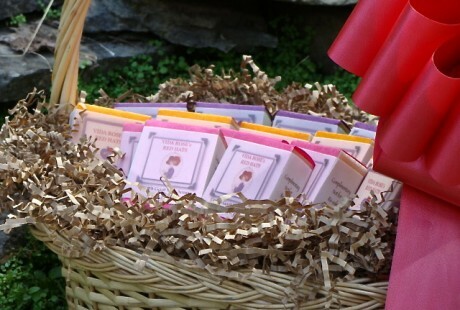 For custom work and gift baskets please contact us for pricing. 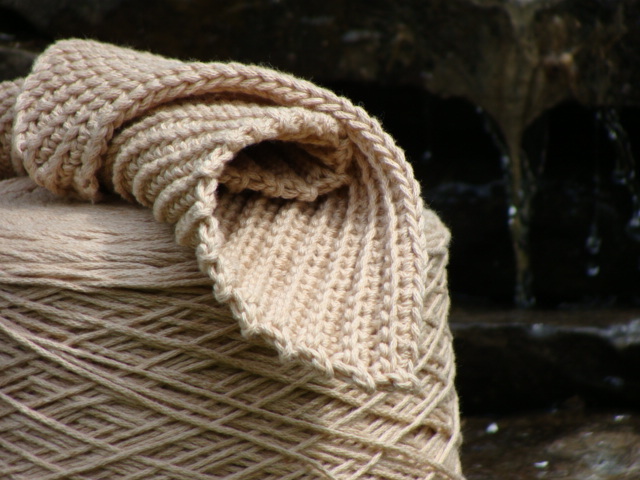 Any product we produce can be made unscented. See the individual pages for more information on the products. A: We try our best to source packaging that is sustainable. The paper wraps for the soaps are handcrafted by artisans in Nepal with Lokta bark, and are purchased from a U.S. company. The labels are made with tree free, fair trade grass paper that is 100% Recyclable, Compostable, and Natural. 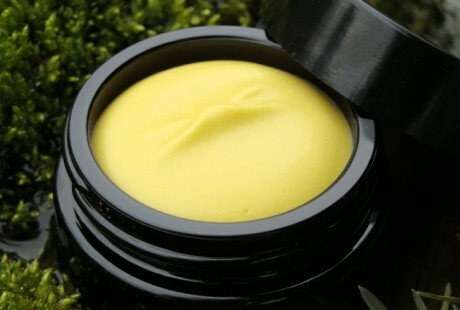 Our containers for the skin care products are special glass that eliminates the need for chemical preservatives. 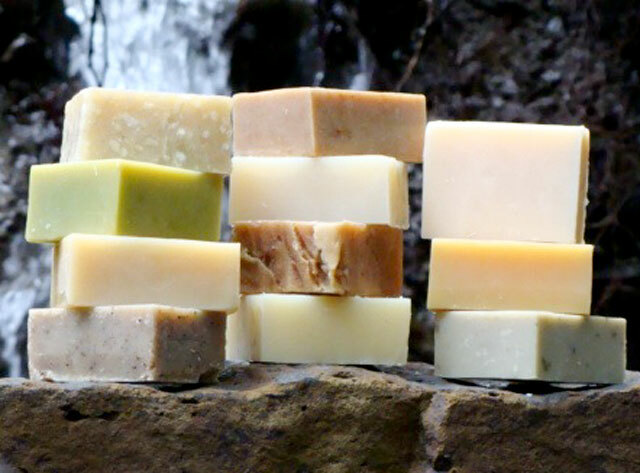 A: All of the soaps we produce are tested for lather with the water from our tap, which is soft water with a pH of 7.5, and by our test panel, who have various water types. In soft water our soap produces a good lather. Hard water will not produce as good a lather, because of the minerals. The minerals in hard water are generally calcium and magnesium and when combined with soap reduce the amount of bubbles. "very clean odor - soaps up well - long lasting."